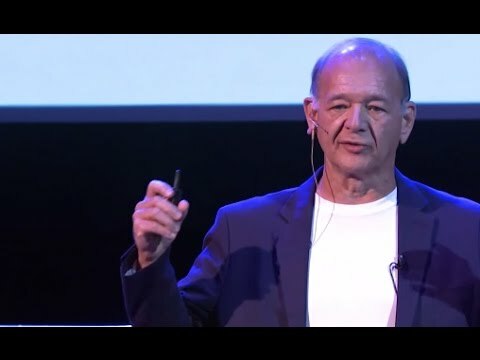 Ira S Wolfe shares his personal template that encourages and inspires others to embrace the future that will be, not the past that was. He shows how to embrace change and make it work positively for individuals and society. 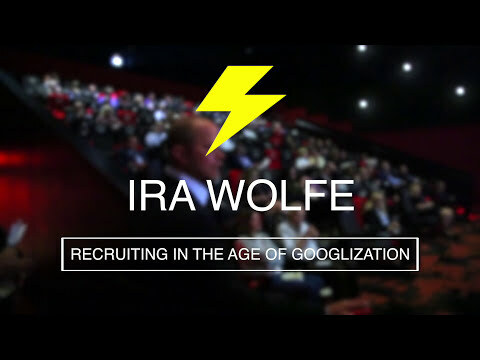 Ira S Wolfe takes the DisruptHR stage and reveals how to reach, engage, and acquire more top talent faster. Yes - there is a shortage of skilled, qualified workers. 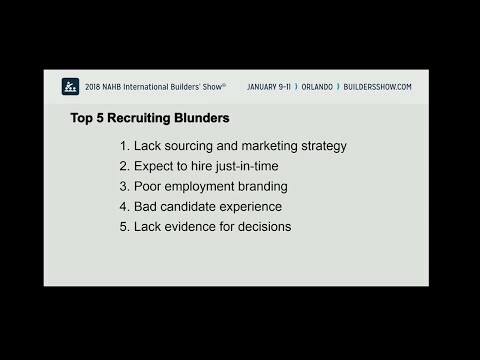 But these 5 Recruiting Blunders, endemic to most companies, is crippling their ability to recruit and fill open positions fast enough. 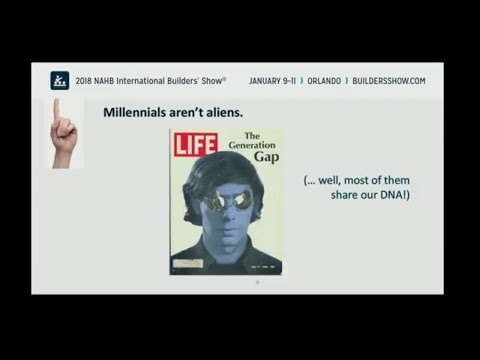 In this excerpt (about 4 minutes) from the 2018 IBS Builders Show, Ira S Wolfe outlines the 5 biggest recruitment mistakes companies makes.